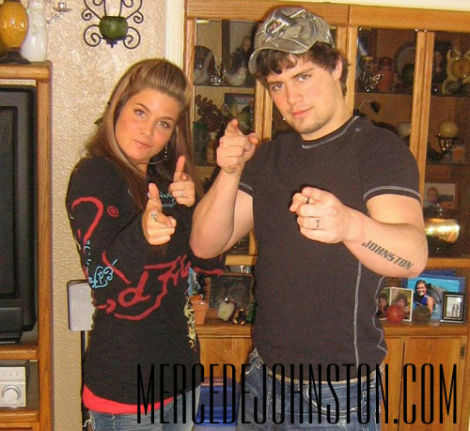 Levi Johnston's Sister Will Not Be Silenced: Bristol Got Pregnant on Purpose! Levi Johnston's campaign to get back into the Palins' good graces has taken a surprising turn: Following little sister Mercede's claim that Bristol Palin's pregnancy "was NOT an accident!" Levi apparently threatened to disown Mercede if she didn't shut up. Q: Why did Bristol comment on Johnny Chandler's MySpace page claiming her mother thought she was pregnant? A: During that time period she and Levi were sexually active and trying to conceive a child. As hard as it is for many of you to believe, they were indeed TRYING. It was NOT an accident! Also there were a number of rumors circulating around that she was already pregnant. Mercede "could not believe it!" Her "mind [was] spinning." When I was just about home I came to a conclusion. 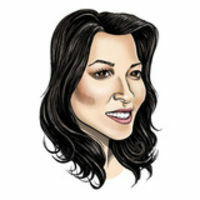 I will not allow myself to be controlled by Bristol Palin like my brother is! I wish Levi could be the man I know he is and have a mind of his own and finally stand his ground, but I guess he is blinded by love. [...] How is it fair that I can't speak my mind on a blog without Levi threatening to never speak to me again, but Bristol can go on Facebook daily and call me nasty names with no repercussions at all? Mercede Johnston, steel magnolia of the north, stood against adversity. I will continue to blog, discussing both my life as well as current events […] I am not afraid of the Palins. And yeah maybe it is just me up against a huge army of Palin supporters, but really what else can they take from me? In the end the truth shall prevail.